Players will have to wait a bit longer to welcome a special guest to the cross-play party. Psyonix's road to RocketID is getting a little bit longer. 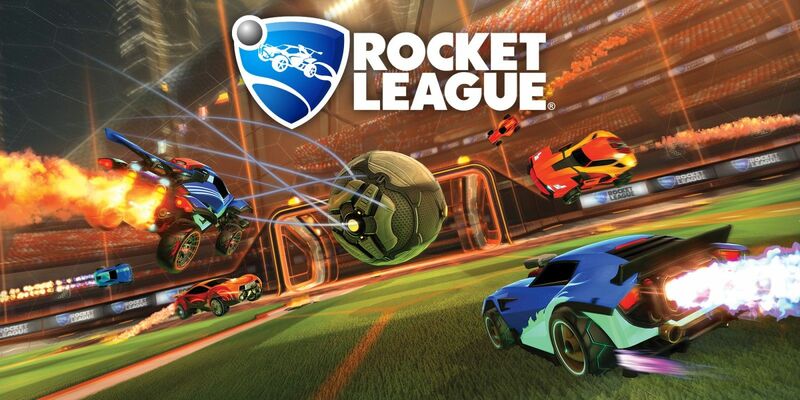 In this week's Fall 2018 update, the Rocket League developer shared some news regarding cross-play functionality for the sports game. RocketID, the new feature that would allow cross-platform players to party up for play, was initially scheduled to release before the end of 2018 but is being pushed into 2019. The good news? The team will be using Sony's new relaxed cross-play stance to welcome PS4 players into RocketID. "We're working incredibly hard to ensure that it's as intuitive, stable, and polished as possible, before releasing it to the world," Psyonix said in a blog post. "We know the wait has been frustrating for many of you who are eager for this feature, and we thank you for your patience as we continue to work on cross-platform support." In late September, Sony dropped a megaton bomb on the world by announcing that the company was allowing Fortnite crossplay with Nintendo Switch, Xbox One, PC, iOS, and Android. In addition, Sony stated this was the start of a "major policy change." Bethesda acknowledged the move, but said it was a bit too late for them to incorporate Fallout 76 cross-play at launch. Rocket League has enjoyed cross-play with a mixture of platforms, but this new policy simplifies things a great deal. For those currently playing, the Rocket League Haunted Hallows event kicks off next week with Halloween themed cosmetics like the Arachnophobia decal. There's also a Candy Jack topper that puts a jack-o'lantern on the top of your rocket-propelled car. Prepare to hit the haunted streets and gather up some goodies before RocketID rollout starts sometime in 2019. 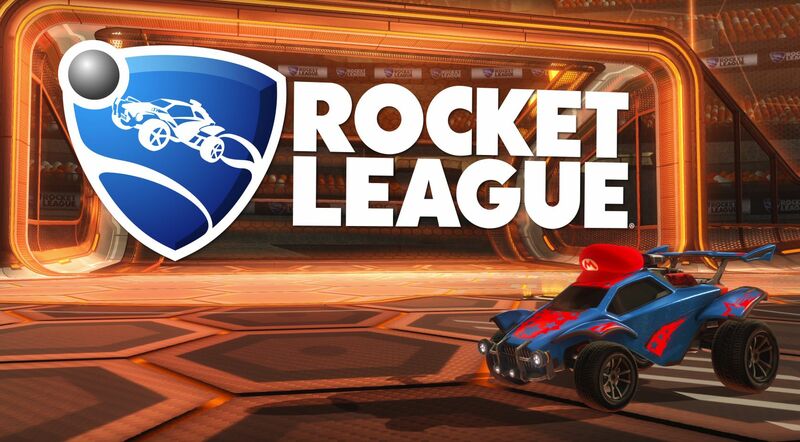 Rocket League is available now on PC, PS4, Xbox One, and Nintendo Switch. Stay tuned to Shacknews for additional updates.